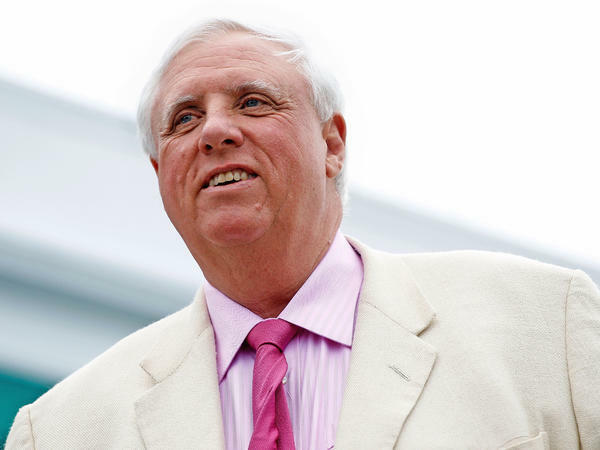 West Virginia tax revenue for the month of April were above estimates, putting the state on track to reach projections by the end of the fiscal year in June, according to Governor Jim Justice. Justice said during a news conference that revenue collections for April were $23.7 million above estimates. “It was greatly because of personal income taxes and wage and salary withholdings, which are indicators of a strong and vibrant economy and good things going on,” Justice said. Collections for the current fiscal year now stand at almost $3.4 billion -- or 99.9 percent of year-to-date estimates and 4.4 percent above the last fiscal year.